Cirque du Soleil's LUZIA, coming to Atlanta, GA this Fall 2017 | Exclusive Ticket Pre-Sale starts today! 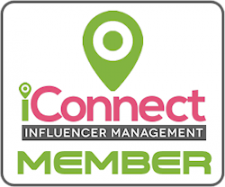 Disclaimer: We are part of the campaigning bloggers promoting the event described in this blog post, alongside Allied Contigo. Although we may or may not be compensated for sharing this information, all opinions are 100% our own. Any and all promotional photos and information were provided to us for press purposes. Copyright materials such as photos and videos belong to their respectful owners who are credited below each of these. In my opinion, there is nothing more exciting than the feeling you are left with, after watching a live performance such as in a circus or a theater. 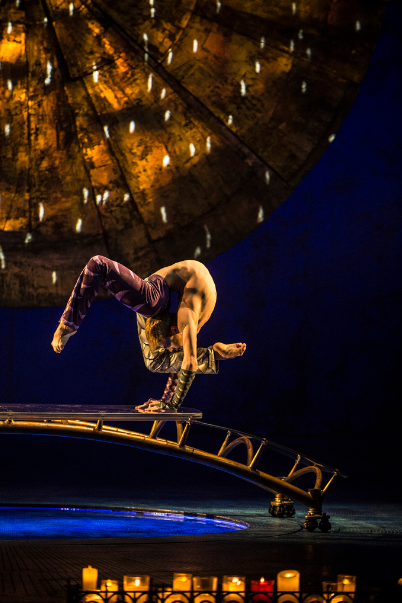 One of my favorite things about Cirque du Soleil, is the fact that they combine both worlds (circus and theater) with spectacular stories, which tend to include colorful interpretations and themes. 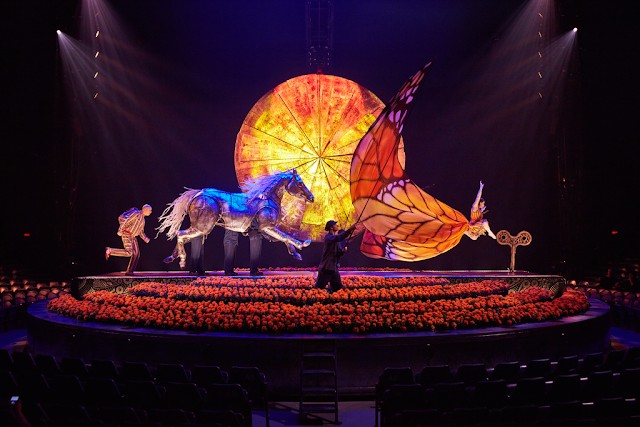 That is why I am very excited to share the information in the upcoming show LUZIA, which will be arriving to Atlanta, GA this Fall 2017. If you live in Atlanta or the surrounding areas, this might be a great opportunity to enjoy this event with the whole family. Know someone who lives there and would like to go too? We would appreciate if you shared this information with them. 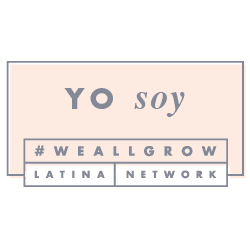 Find more about this event, and watch the official trailer of yet another inspirational show by the talented performers of Cirque du Soleil. LUZIA, a waking dream of Mexico! Exclusive Pre-Sale for Cirque Club Members starts TODAY! 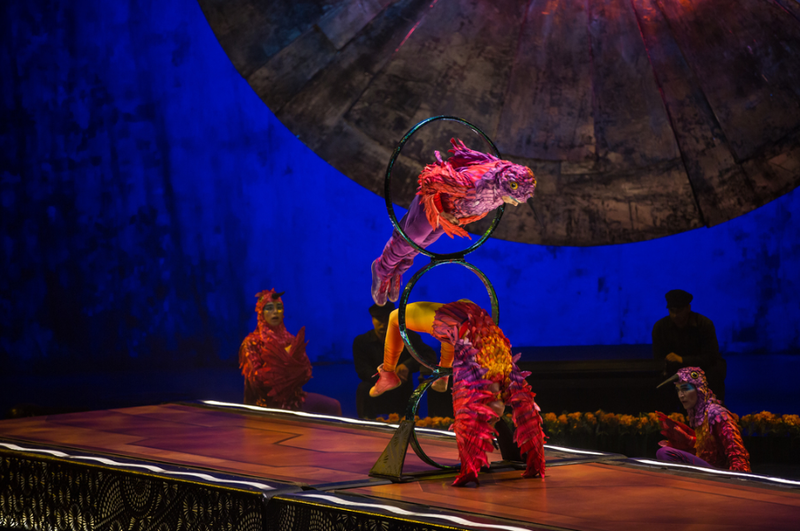 Atlanta, GA (April 10, 2017) – Cirque du Soleil is coming to Atlanta with its delightfully-imaginative and visually-stunning production LUZIA, a waking dream of Mexico. From September 14 – October 15, 2017, audiences are invited to a redesigned white-and-gold Big Top at Atlantic Station to escape to an imaginary Mexico – a sumptuous world suspended somewhere between dreams and reality. Tickets for LUZIA are available online exclusively to Cirque Club members starting today. Cirque Club membership is free and benefits includes access to advance tickets, special offers and exclusive behind-the-scenes information. To join, visit www.cirqueclub.com. Public tickets for Atlanta performances of LUZIA will be available beginning April 21, 2017 at www.cirquedusoleil.com/luzia. Tickets start at $35. 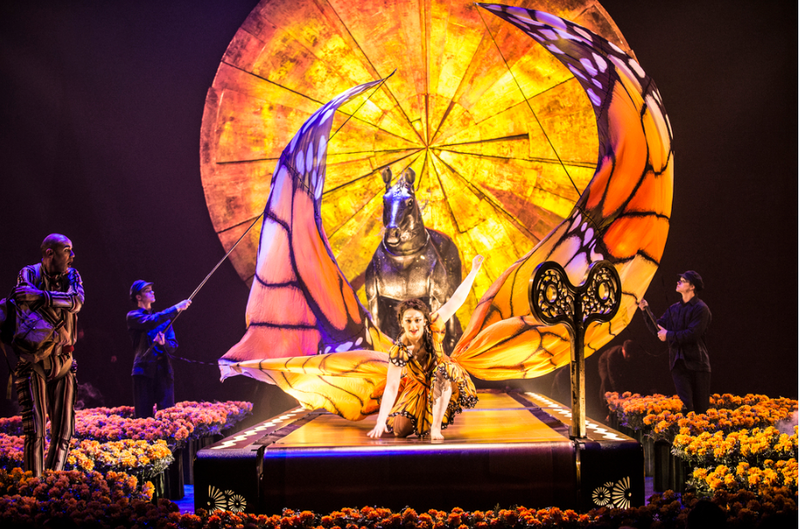 Various Prestige VIP Packages giving access to the best seats and a delectable culinary pre-show experience are available for selected performances of LUZIA. The exclusive VIP section extends the show’s experience in a unique setting evoking the colors, the flavors and the effervescence of Mexico. For more information about individual packages and corporate hospitality opportunities, visit www.cirquedusoleil.com/luzia. Cirque du Soleil wishes to thank MÉXICO, an affiliate partner of LUZIA, and Forsythe Technology, official partner of Cirque du Soleil. So what do you think about the newest show of Cirque du Soleil? 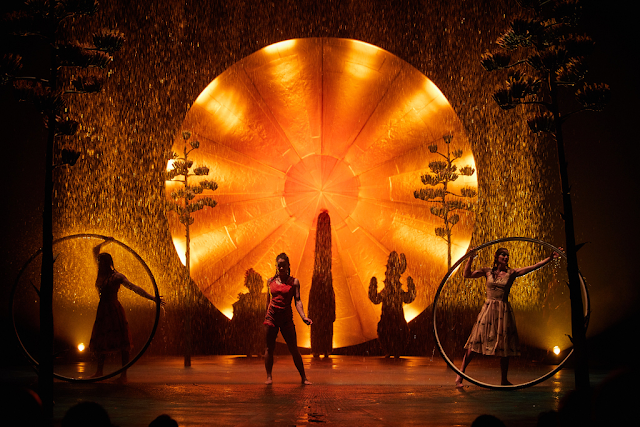 Would you like to go and enjoy LUZIA with your family? Please follow us to be up-to-date with the latest information on fun family events just like this one, and much more. Know someone who would enjoy this content? Please share it with them, we would really appreciate it. Until next time, remember to smile, because it's contagious!